Marktkauf is knocking this out at fifteen marks for a half case which is a pretty decent price for an eminently slurpable dry red from Italy. It's not as subtle or full of flavour as a low priced red Bordeaux but it is a lot more rewarding than a typical French country wine that would cost a little less. One nice thing is that it is ready to drink as soon as the cork comes out so it's a great wine to have on standby for when you just fancy a glass or two. This is definitely the best budget wine that I've found in Marktkauf. 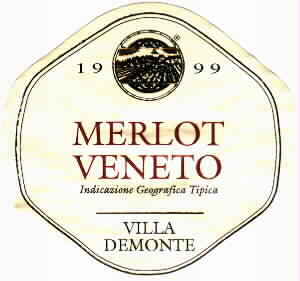 The details: Merlot Veneto DeM2.50 (in half cases) from Marktkauf.